In June 1973, Caterham cars took over production of the Lotus Seven. The move was a historic one and secured Caterham’s long-term future. Three decades, and ten thousand sales later, Caterham has spawned an incredible forty different interpretations or limited editions of the Seven. 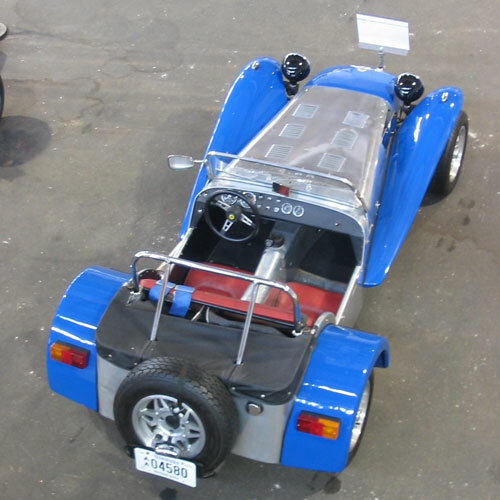 This 1981 model is extremely rare as it was built at a time when Caterham’s production was very low. This is also one of the last Super Sevens to be equipped with a Lotus engine. 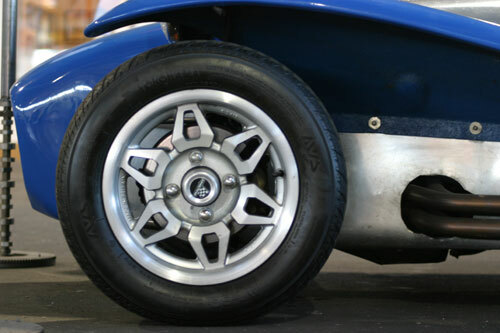 From 1982 onwards, most Caterhams used Ford engines. At 1300 pounds and 180 h.p. this car is a very lively performer, although creature comforts are nonexistent.